Omar Metioui is one of the special guests during the Nacht van de Arabische literatuur, organized by El Hizjra. In Chamal Chronicles, Metioui highlights how the ud has been shaped by history. He is considered one of the greatest connoisseurs of the rich Arab-Andalusian repertoire. Besides being an ud player himself, he is one of the most profound researchers of the instrument in North Africa. 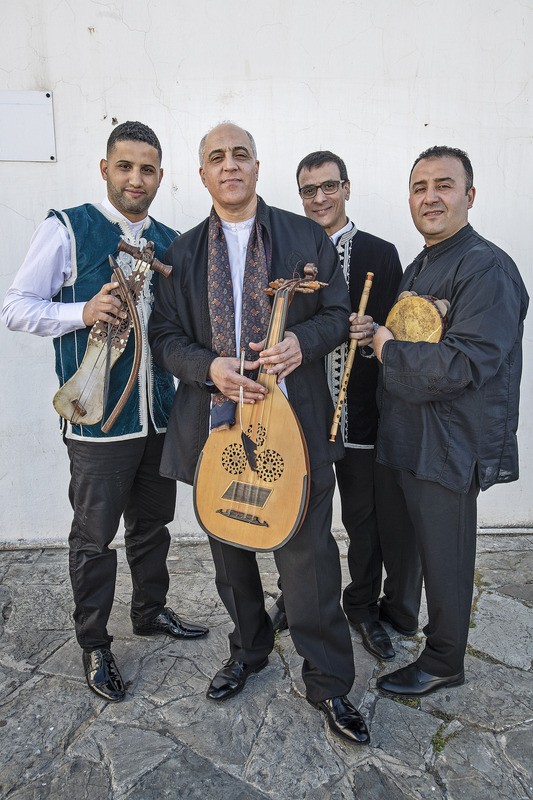 Metioui will bring a few varieties of the ud with him from Tangier, including the traditional raml ud – which only contains four strings (as opposed to the contemporary five-string ud). In a live concert, he dives into the characteristics of each ud and their impact on the evolution of the instrument. 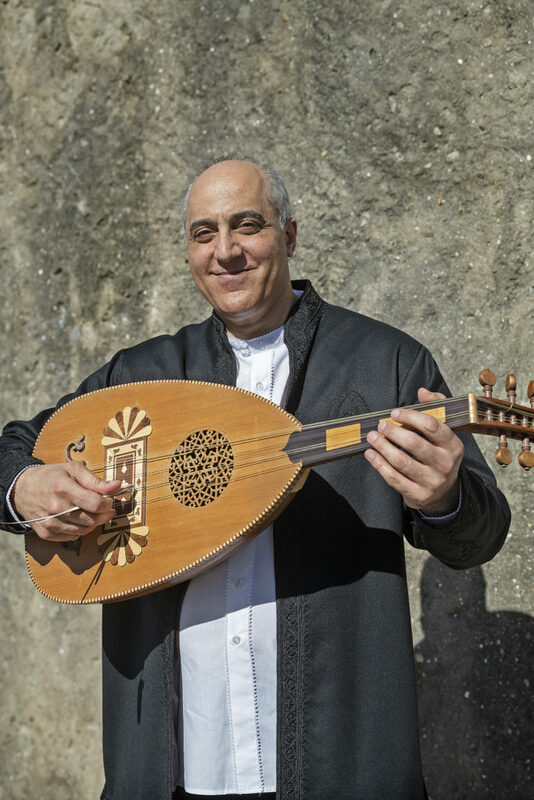 Most importantly, Metioui explains how the instrument influenced both Eastern and Western musical traditions.